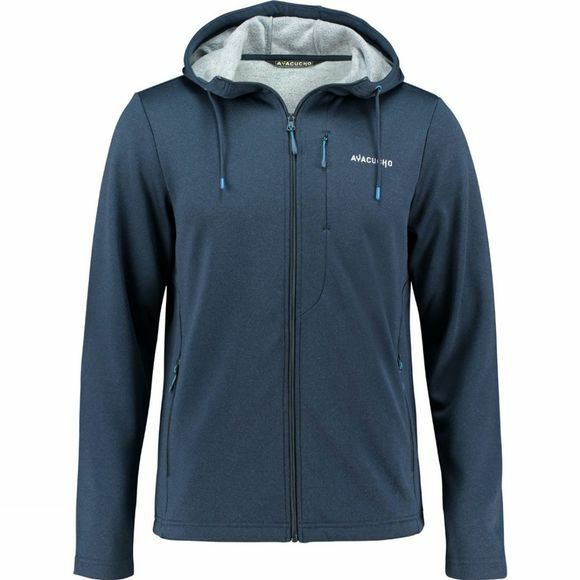 The Men's Green Lake Tencel Hoodie from Ayacucho is made of a unique mix of polyester and Tencel. Tencel is composed of natural fibres and has a cooling effect. What's more, its unique moisture-regulating and antibacterial properties limit the development of unpleasant odours, without any chemical treatment. So you’re also doing your bit to reduce polluting microplastics. 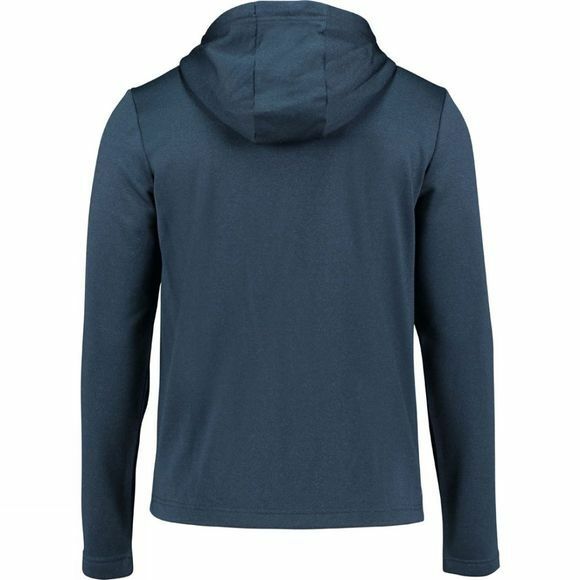 This good-looking hoodie is also an excellent addition to your equipment for summer adventures – cycling to work, for instance, or on road trips along the coast. The Green Lake also has a soft lining, two front pockets you can zip shut and a chest pocket with a zip. The pops of colour on the zip and the hoodie cords finish the item off beautifully.